Whether you need part of a system upgraded or a whole system supplied, Livewire has access to all the best brands to suit your requirements. Check out our brands below. 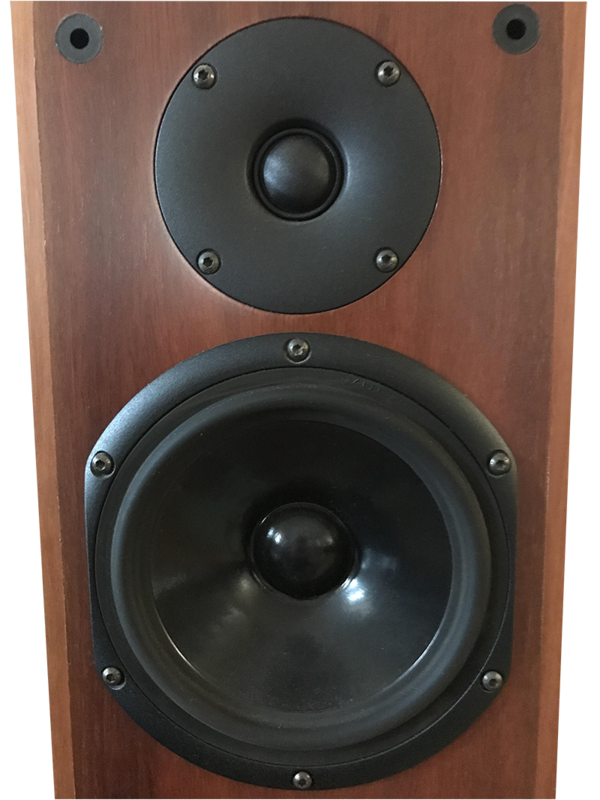 With Krix, Livewire can custom order your speakers in any timber finish or high gloss paint, making it a unique, individual experience for your home theatre. If you have your own equipment to be installed, Livewire has years of industry experience with other brands such as Bose, Yamaha, Sonos, LG, Samsung, Sony and Panasonic. That’s why we use these brands.